Lucky Tyler Holloway has never felt particularly lucky. Frankly, he's about as regular as can be. He works construction with his brothers, loves his small-town life, and shares a close bond with his family—especially his grandmother. Okay, so maybe he has a few secrets in his closet, like his bisexuality…and that other thing he doesn’t talk about… Maybe that's why he's always felt a little like an outsider. Grayson St. Claire has it all: a dream job in LA, money, freedom. Saint has no attachments, which is just the way he likes it. Still, he’d be lying if he didn’t admit he missed his deceased parents who were the only family he had... Until he gets an e-mail from some guy named Tyler revealing the existence of a grandmother he’s never met, and prompting Saint to drop everything to drive across the country. Saint and Tyler couldn't be more different. Tyler hates the guy on sight, but there's something about Tyler that gets under Saint's skin. It’s not until they get to know one another that everything begins to change. But the Holloways and St. Claire’s have secrets, and their pasts are tied together in tragic ways they don’t know about. The odds are stacked against them and between their distance and their differences, Lucky and Saint have to admit that love alone might not be enough. 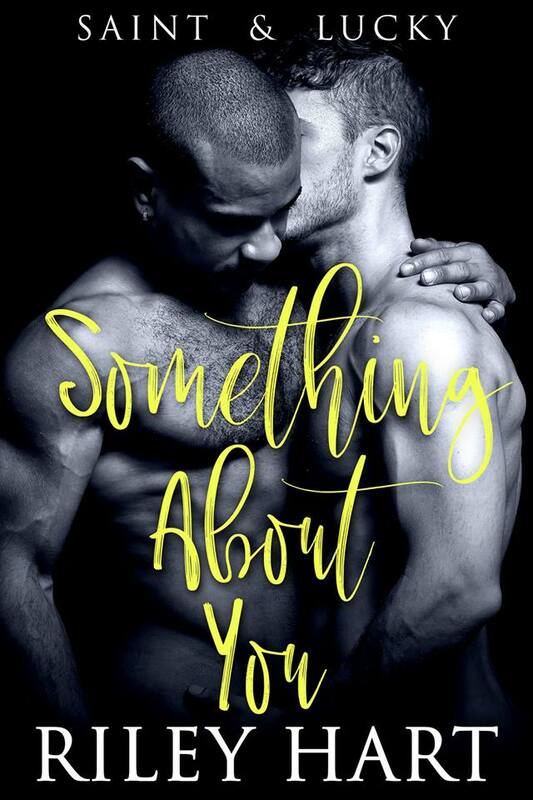 Read my 4.5-starred review of Something About You. Add Something About You on Goodreads.